Pioneers in the industry, we offer custom rubber products from India. 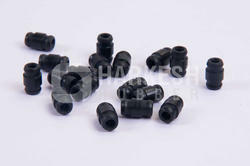 We manufacture all types of Custom Rubber Products and their products. We offer them at reasonable rates. Our products are easily available in the market. Looking for Custom Rubber Products ?